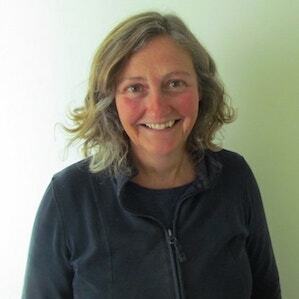 Wendy Bramham was invited to BBC Wiltshire in 2013 to give advice about a range of mental health conditions, including eating disorders. The following is information which may help sufferers or their families and friends. 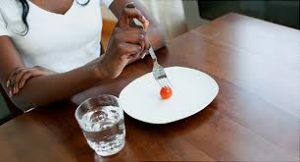 An eating disorder is when an eating pattern starts to have a serious impact on your emotional or physical health, and on your day-to-day feelings. Typical categories include anorexia, bulimia and binge eating; many people will swing between all three, or not fit into any of these. Eating disorders are a form of addiction, and can be extremely difficult to relinquish. You can suffer from an eating disorder at any weight, i.e. you don’t have to be thin (only 10% of sufferers are anorexic; 40% suffer from bulimia; the remainder fall into binge-eating or non-specified categories). Why does a person develop an eating disorder? It is difficult to answer this question simply, and it is dangerous to generalise. Mental health issues involve a mixture of mind, body and emotions, and so are complex. Many psychological difficulties occur due to a mixture of genetics, early childhood experiences, personal and family history, and current life circumstances. Each individual will have their own different reasons and different avenues that lead to recovery. An eating disorder can seem like a logical way of coping with some of the issues listed above. It is an attempt to regain a sense of control and safety when life or our feelings are overwhelming and chaotic, and because weight can be controlled it becomes an important source of power for the sufferer. Controlling food intake is often an attempt to manage feelings of anxiety, fear, helplessness, hopelessness and sadness, and additionally the disorder can become a useful scapegoat for all that is wrong with a person or their life.  People make themselves sick (bulimia) because they can’t keep up the strict controls over eating, and then resort to binge eating on the so-called bad foods. This leads to guilt, self-hatred and shame. Due to these feelings the problem can remain hidden from others for years.  Do you ever make yourself sick because you feel uncomfortably full?  Do you worry you have lost control over how much you eat?  Have you recently lost more than one stone in a three month period?  Do you believe yourself to be fat when others say you are too thin?  Would you say that food dominates your life? Due to loss of muscle and electrolytes (important chemicals in our bodily fluids), the vital organs can be seriously damaged, including the heart which can become weak. This can lead to cardio-vascular disease and heart attack. Other problems include loss of periods in females, lanugo hair on face and upper back, hypothermia, infertility and osteoporosis. Tragically, whether intentional or not, people can and do die from eating disorders. Shame, guilt and fear can stop someone from getting the help that is so vital to recovery. Admitting things have gone wrong is not at all easy but is the crucial first step to getting better. Don’t try to manage this on your own. It takes determination, motivation and insight – as well as time and patience – to begin to recover. Get support from family, friends and professionals. See your GP and join a local support group or contact a charity such as B-eat – 0845 6341414 or ABC – 01934 710679. Alongside daily practical support, try to find a therapist who will meet with you for as long as you think you need. Ask your GP for what is available in your area on the NHS. Alternatively look for a private therapist. It’s always good to get a personal recommendation if you can. Otherwise I recommend searching for a local therapist by going onto the British Association for Counselling & Psychotherapy (BACP) website – Its Good To Talk – www.itsgoodtotalk.org.uk/‎ – look for “accredited” therapists. Or try the UK Council for Psychotherapy (UKCP) www.psychotherapy.org.uk/‎ Then look for someone with whom you feel comfortable and understood, where your strengths as well as difficulties can be validated. It is common practice for the first session to be utilised to work out whether it is right for you. Try to gauge if you feel safe enough with this particular therapist to be open, honest and vulnerable. Trust your instincts. Don’t just measure eating and weight as a sign of getting better. It is crucial to try to address the emotional turmoil beneath the eating disorder. 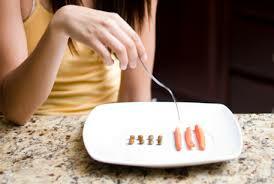  Take a realistic look at how your eating disorder affects you in a negative way. Also be honest about the hidden benefits (as mentioned above) you might be subconsciously gaining from your attitude to food and eating. What is your eating disorder giving you? What need is it meeting in you? Then learn more positive ways to meet that need. This endeavour should probably be undertaken in regular therapy sessions with a therapist who is supportive and who also can see you as a whole person beyond your eating disorder, i.e. so that you can discuss your passions, abilities and begin to address your future hopes and ambitions. Words from a recoverer: “Developing a sense of self after years of being detached from life was very exciting!”. It is extremely hard to have to watch your child suffer and to be confronted with strong emotions such as anger and despair. 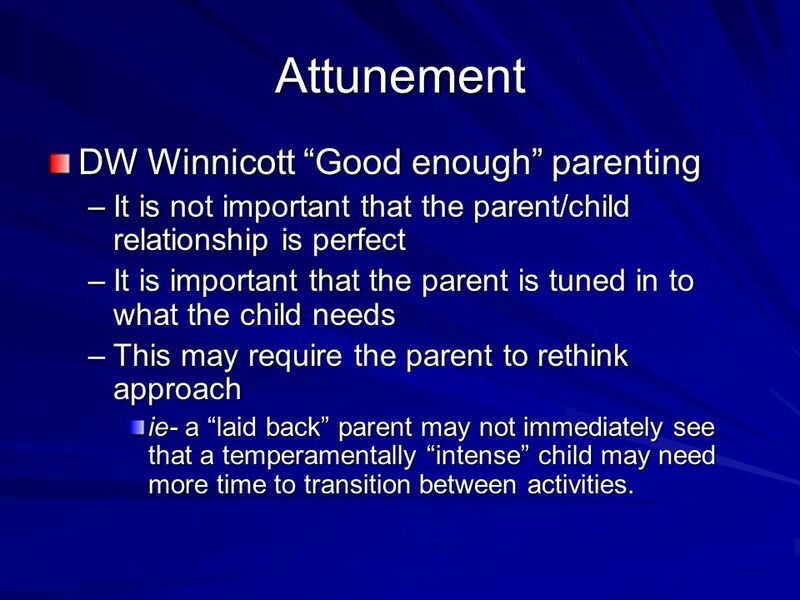 Parents have a tough job because they are trying to be both supportive but are also expected to “supervise” mealtimes etc.  Try to see the person beyond the eating disorder. Try to view the eating disorder as separate from your child. What is the difference between rest and sleep and why do we need both?